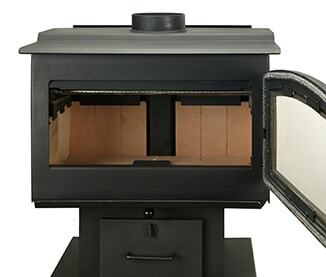 This wood stove provides high-efficiency heating to more sizable spaces. 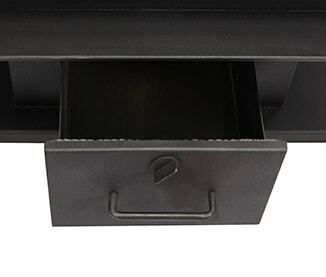 A 2.0 cu. 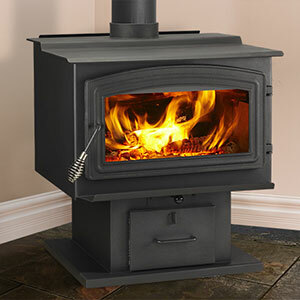 ft. firebox holds up to 21-inch logs and can deliver up to 10 hours of uninterrupted heating on a single load. 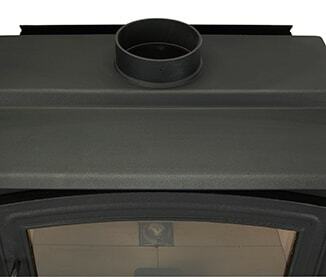 WoodPro stoves come standard with premium options. 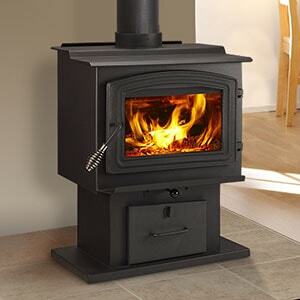 A convenient ash drawer and included fan make these stoves a true value.